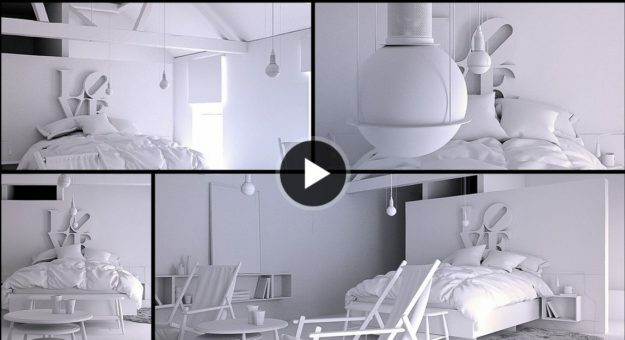 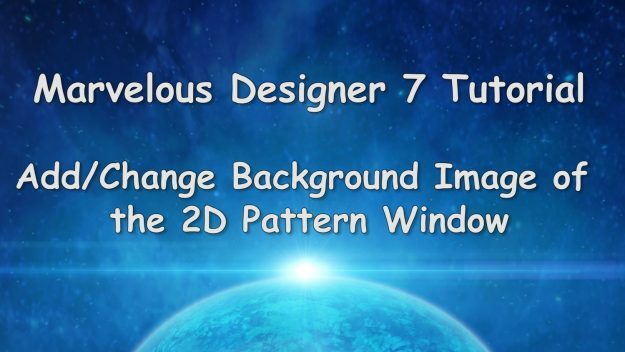 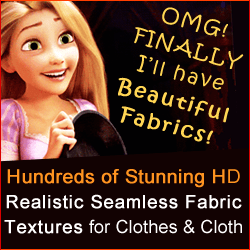 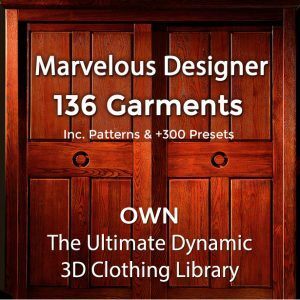 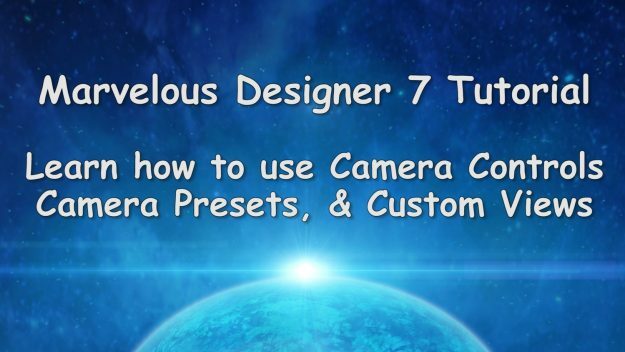 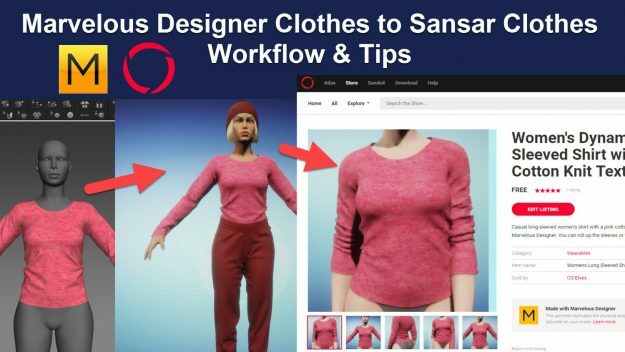 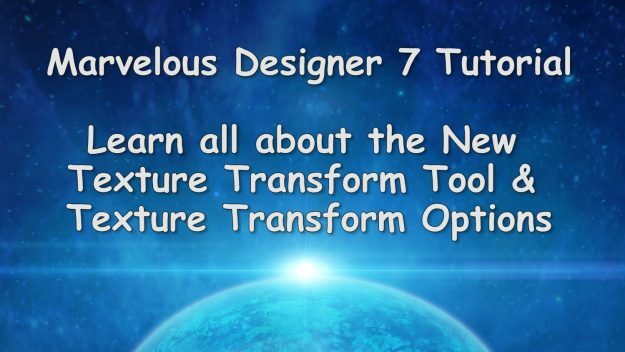 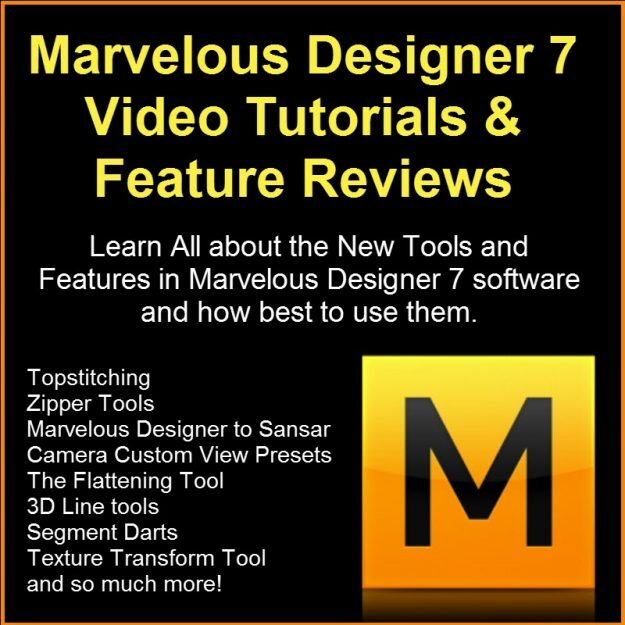 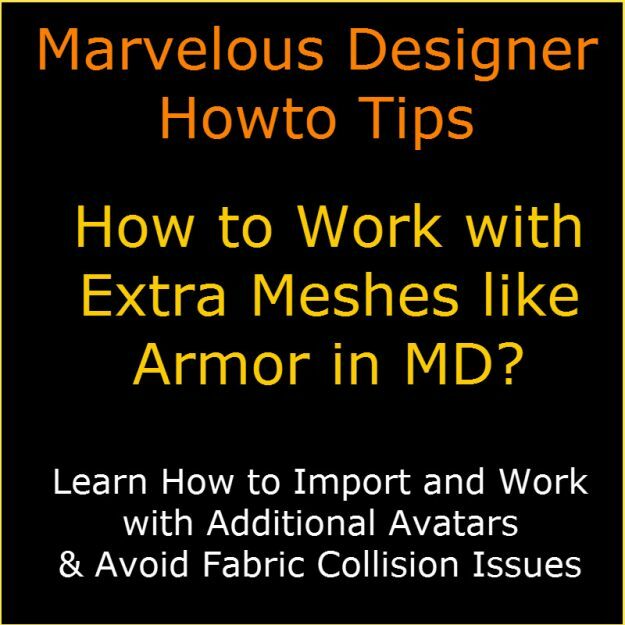 Best Free Video Tutorials for 3D Artists! 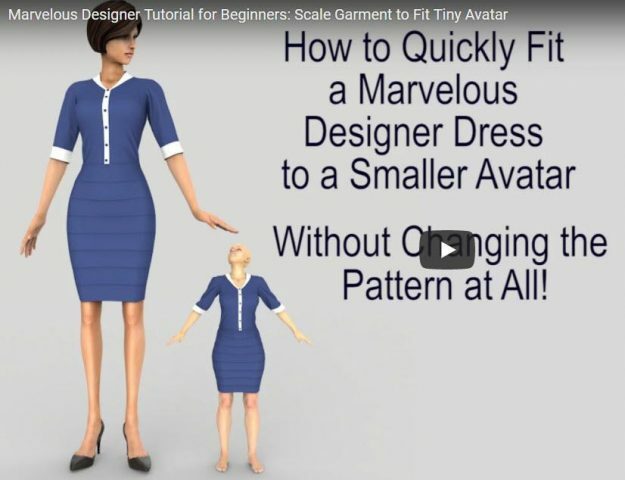 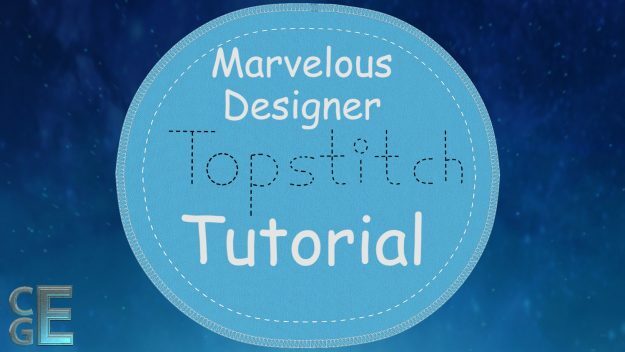 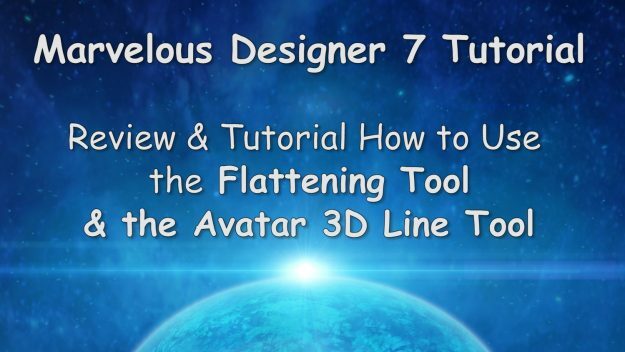 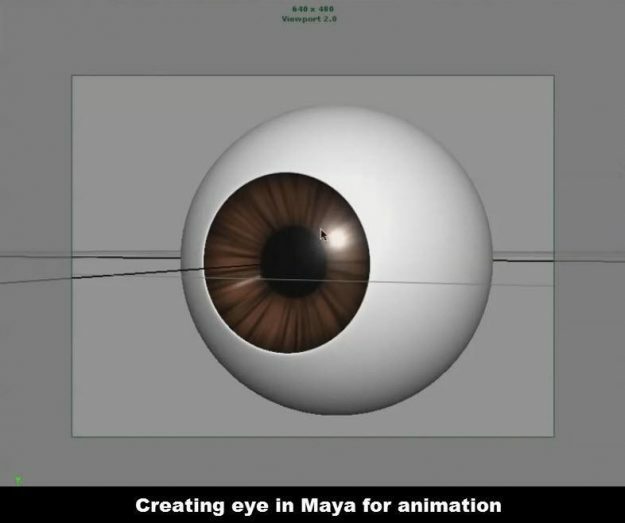 Maya Beginner Video Tutorial: Modelling Cartoon Character Eyes – Making a 3D Eye for Comic Game Characters – Modeling Texturing & Rendering a 3D Eye in Maya Made Easy! 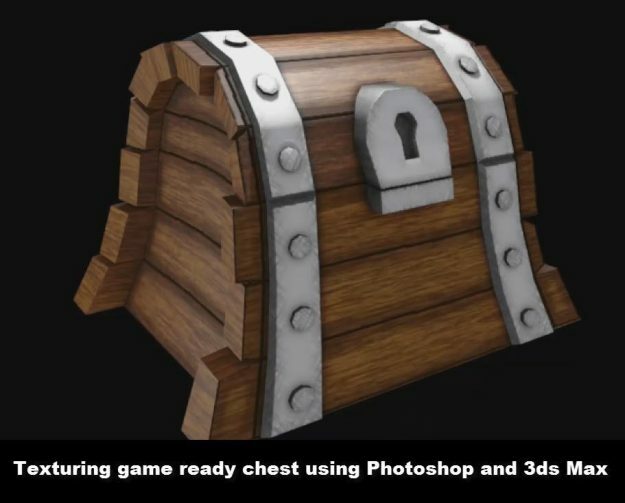 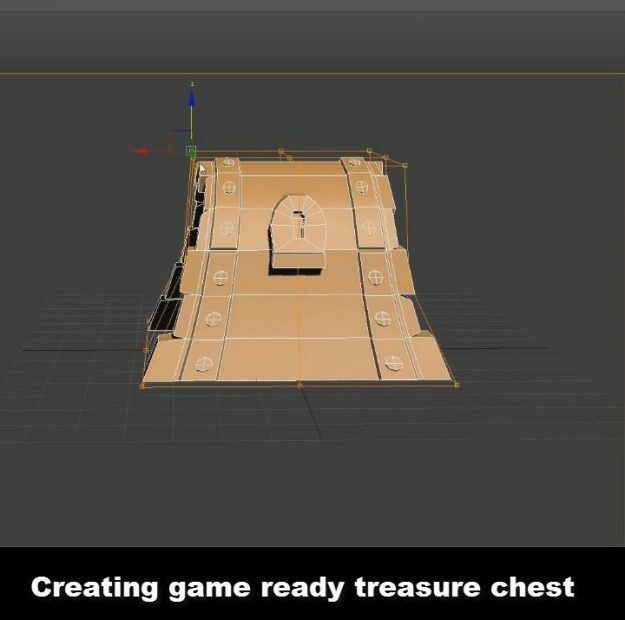 Free 3Ds Max Modeling Video Tutorial for Beginners – How to Make a 3D Treasure Chest Game Asset in 3Ds Max Software – 3D Game-Ready Assets Creation Workflow – helpful if you want to create fancy game assets. 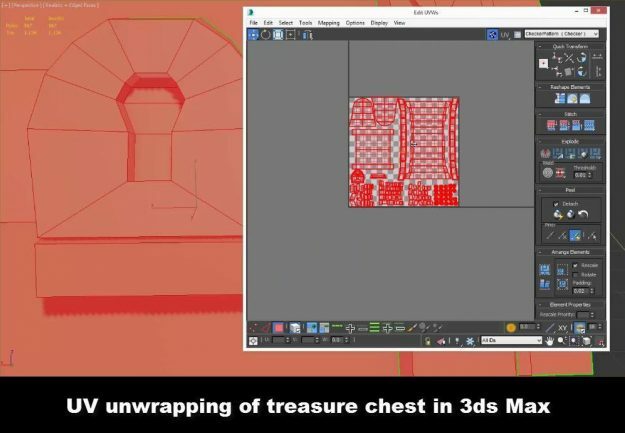 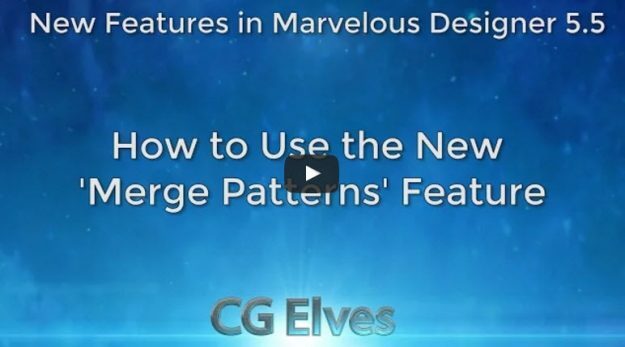 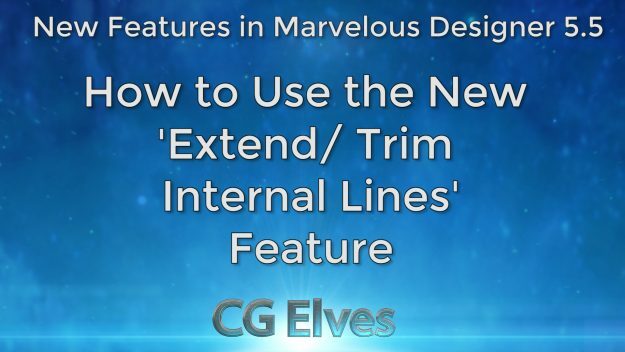 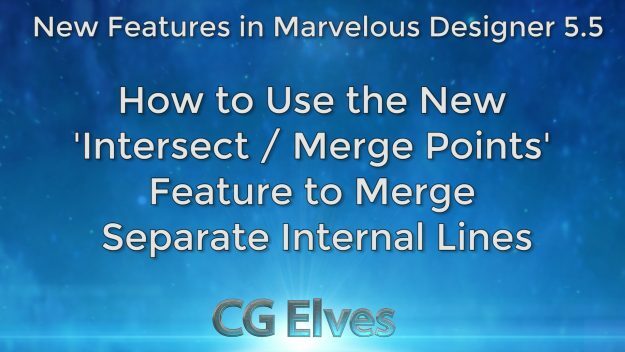 In this video tutorial you’ll learn how to unwrap UVs of the treasure chest in 3Ds Max. 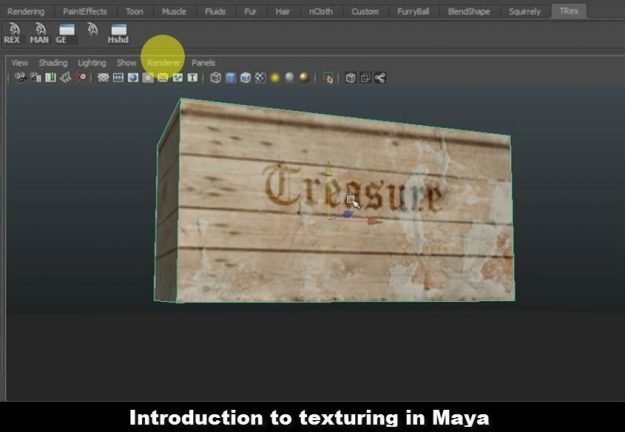 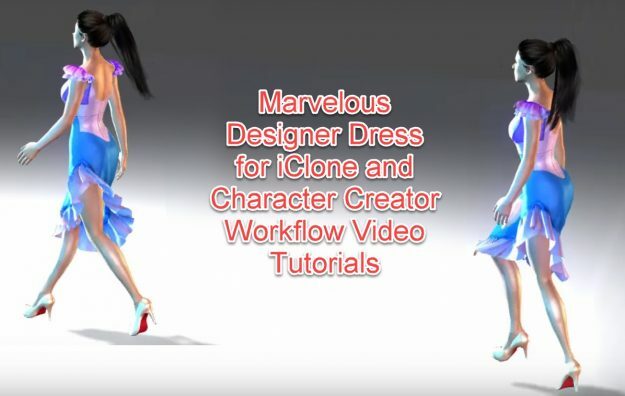 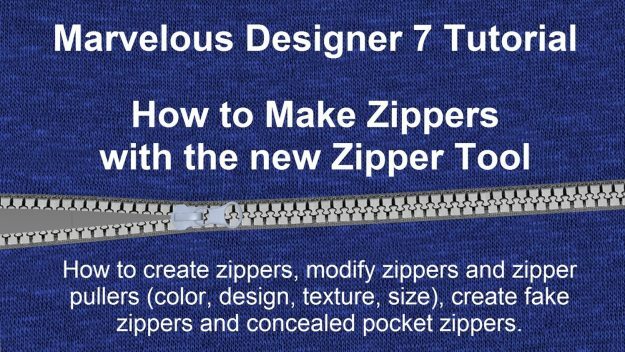 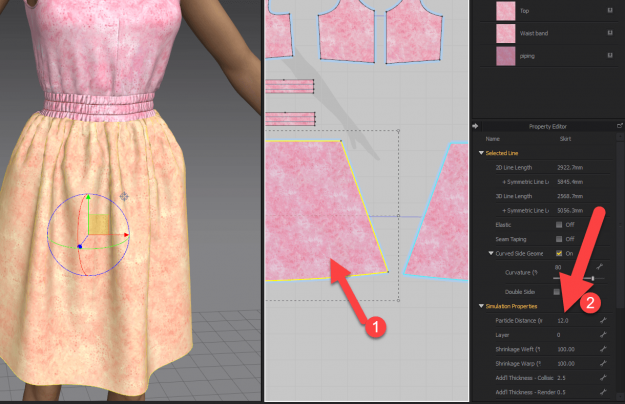 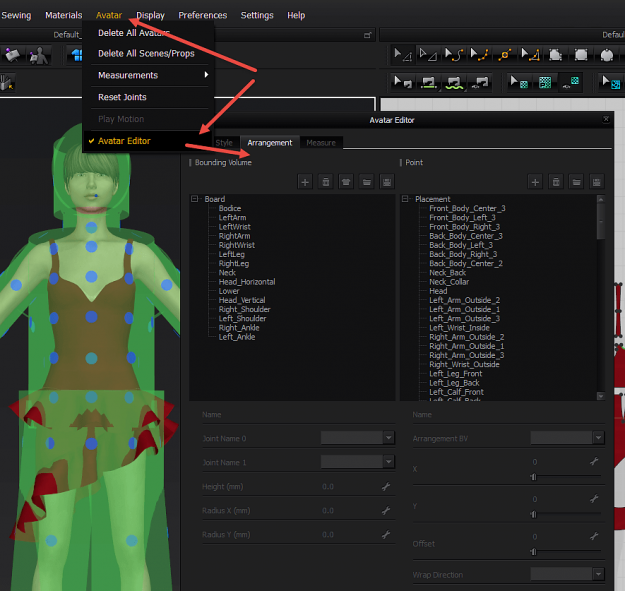 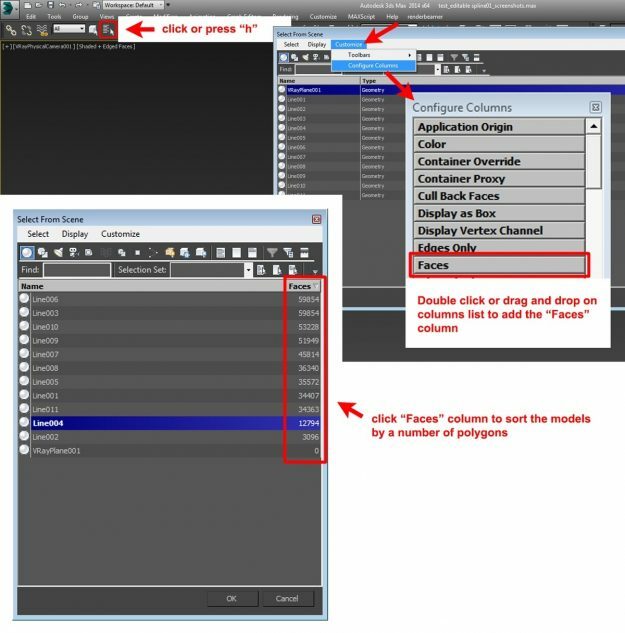 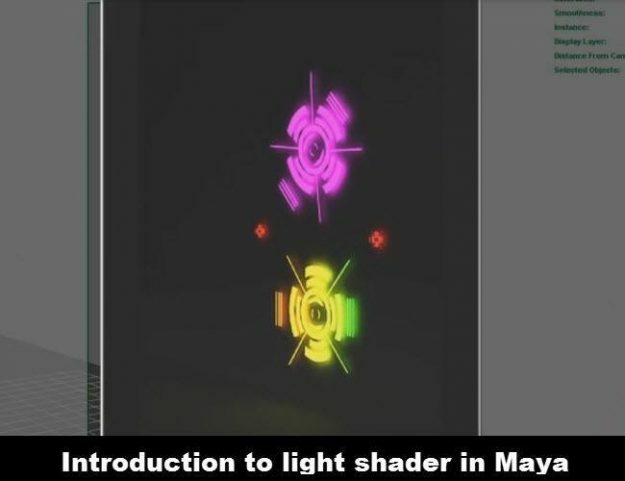 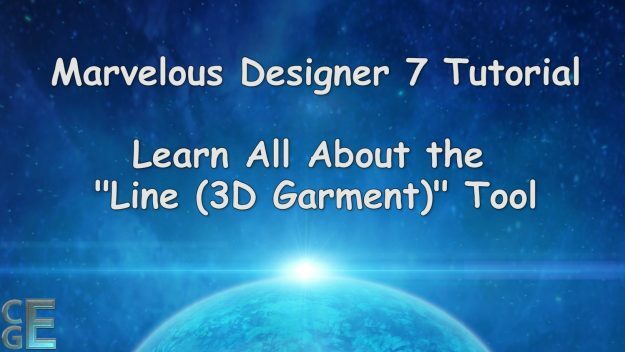 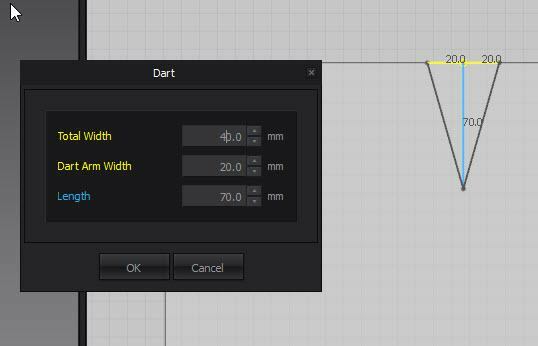 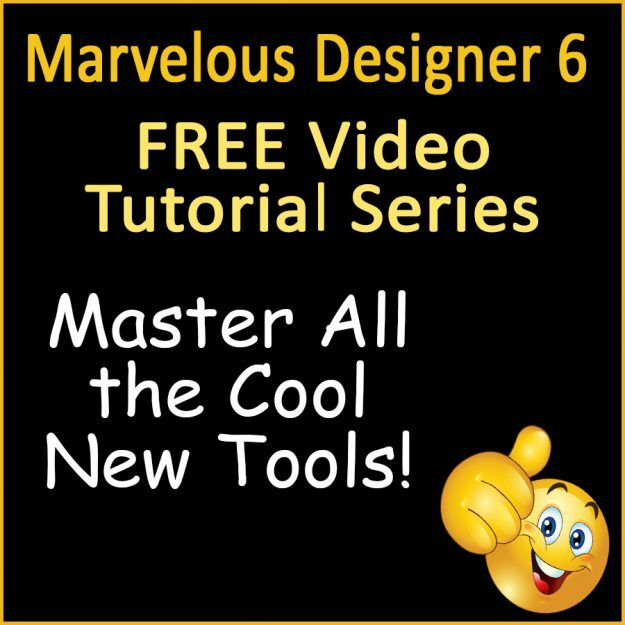 This tutorial covers use of UV editor in 3Ds Max for beginners.